State-run e-commerce and trading company MSTC Ltd has received approval from the country’s capital markets regulator to float its initial public offering (IPO). 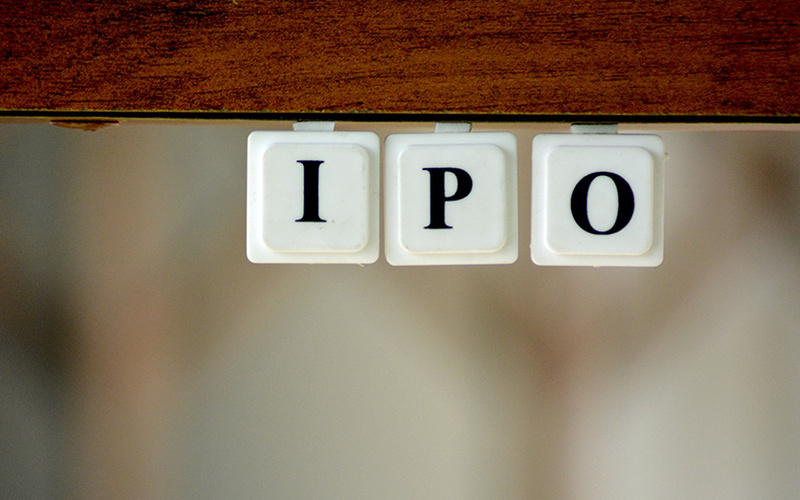 The Securities and Exchange Board of India (SEBI) issued final observations to MSTC’s IPO proposal on 28 February, according to the regulator’s website. Nine companies, including MSTC, have now received SEBI’s nod so far this year to go public. Last year, SEBI had approved 72 IPO proposals. The regulator had cleared 46 IPO plans in 2017. Many companies had filed their IPO documents last year, but could not launch their offerings owing to volatile market conditions. At least four dozen firms are currently in queue to float their IPOs, many of whom are nearing the expiry of the SEBI approval which is valid for one year. Kolkata-headquartered MSTC had filed its IPO proposal on 1 February. The public issue comprises a complete secondary market sale of nearly 18 million shares by the promoter, which is the government, as part of its disinvestment drive. Of the nearly 18 million shares, 17.6 million will be for the public and rest for eligible employees. After the IPO, the government’s holding will drop to 64.85% from 89.85%, thereby making the promoter compliant with SEBI’s minimum public shareholding norms for listed firms. MSTC joins a growing list of state-run companies looking to go public. Other government-owned companies preparing for maiden share sales include Rail Vikas Nigam Ltd and Mazagon Dock Shipbuilders Ltd. Incorporated in 1964, MSTC originally began operations as a trading company to regulate the export of metal scrap. MSTC acted as a canalising agent for import of ferrous scrap until 1992. Since de-canalisation, the company has established itself as one of the major players in the trading of bulk industrial raw material and one of the leading e-commerce service providers in the country. MSTC is engaged in providing e-commerce-related services across diversified industry segments. It provides e-auction/e-sale and e-procurement services and develops customised software/solutions. Equirus Capital Pvt. Ltd is the sole merchant banker arranging and managing the share sale.